EbeautyBlog.com: Can You Achieve Beautiful Smiles? Can You Achieve Beautiful Smiles? 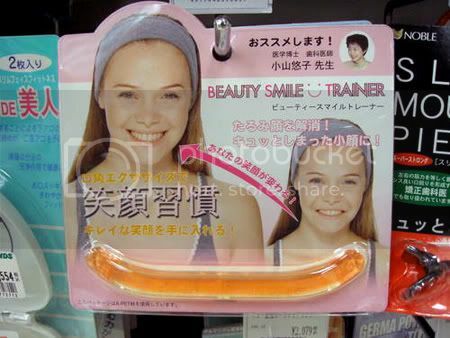 Well, according to what I so called, "Weird Japanese Beauty Gadgets"
I wish not agree on it. I regard as warm-hearted post. Especially the title attracted me to review the whole story. Amiable post and this fill someone in on helped me alot in my college assignement. Gratefulness you seeking your information.